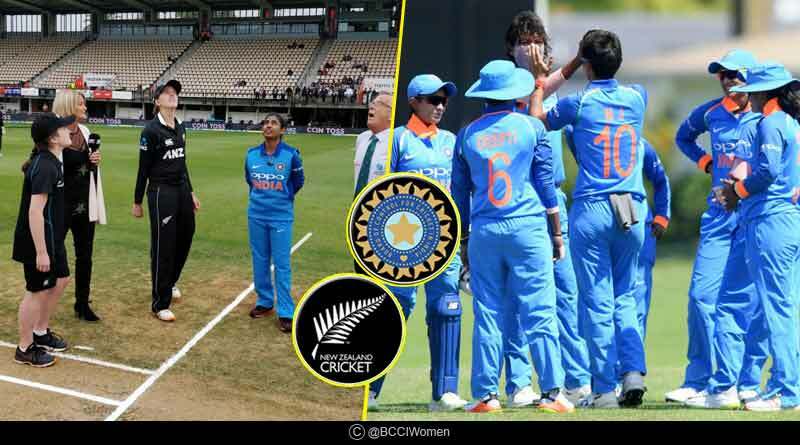 The Indian women’s cricket team was at their effervescent best, downing hosts New Zealand by a massive 9 wickets in the first of the three-match ODI series between the two sides. 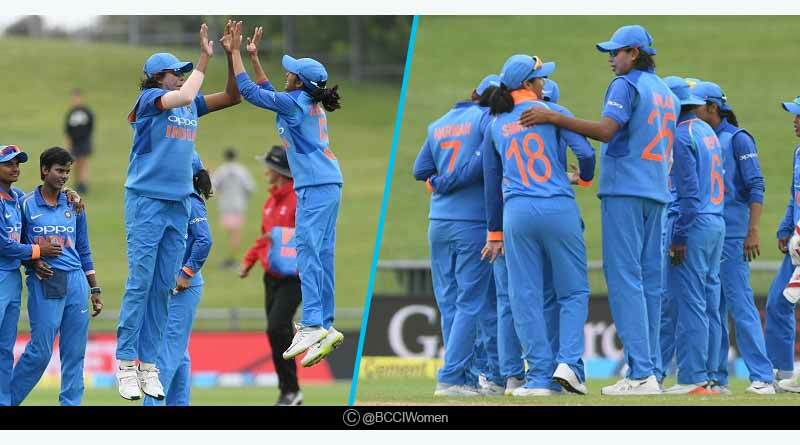 Lead by an immaculate display by their bowlers, one that saw them catapult New Zealand’s innings for just 197, India’s batswomen were in incredible touch on the day, losing just the solitary wicket in their pursuit of the target. 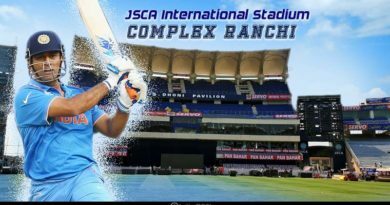 The win comes at an important juncture for the side, helping put behind them the recent debacle regarding their coach and brining the focus back once again on the mesmerising brand of cricket that they are known for. Batting first, New Zealand put in a tepid, uninspired and weak batting performance, losing wickets at regular wickets as they were unable to negotiate the Indian bowlers’ guile and ruthlessness on the day. Relentlessly hitting the wicket with some absolute rippers, India’s entire bowling line-up worked in tandem to deliver a deadly performance, to keep tightening the screws from either end, giving no leeway to New Zealand to break free of the shackles they found themselves in at any point in the match. The start of New Zealand’s innings would not have ever made them feel that they would falter so badly coming to the end of their innings. Openers Suzie Bates (36) and Sophie Devine (28) gave their side a steady and good start in Napier before the partnership was brought to an end by some good piece of fielding by the Indians to run-out Devine. The next two wickets fell in quick succession to give India control of the match before Satterthwaite (31) and Amelia Kerr (28) tried to steady the ship with a middle-order stand. The middle overs of the innings were a topsy-turvy affair with the partnership between the two growing in stature, seeing off India’s spinners in Napier. However, they couldn’t keep India’s slower bowlers out of the game for long as akin to the men they too ended up handing their wickets to India’s spinners with the duo both departing to spin. 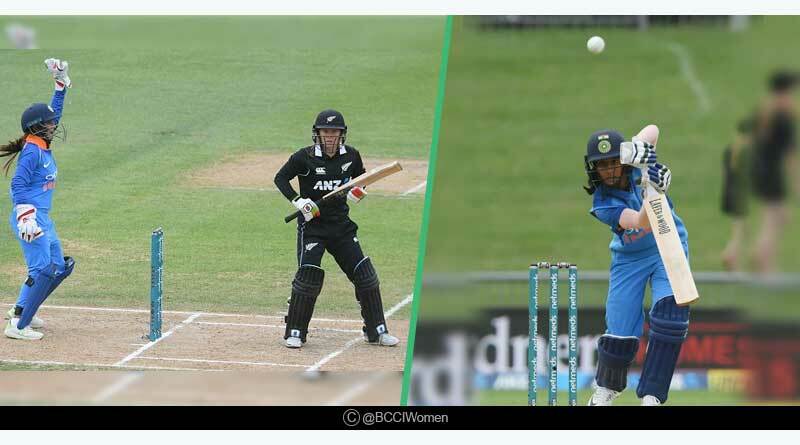 From there on India were in complete control of the match, continuously hovering around New Zealand’s lower middle-order, not allowing any batswoman to get set in the middle. Snapping at their heels, the Indian bowlers were at their riveting best to run away with the tail to languish the hosts for a well below par total on a pitch that was conducive for batting. Coming out to chase, India showed New Zealand exactly how to construct an innings and use the batting-friendly conditions to their advantage. 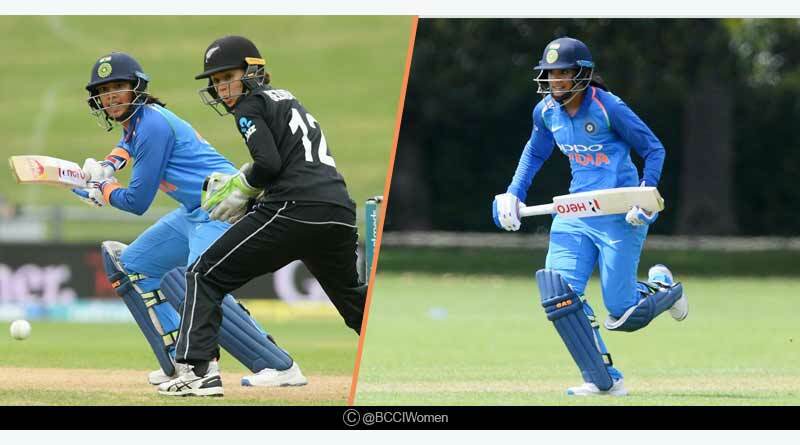 The opening partnership between Mandhana (105) and Rodrigues (81) ended the match for New Zealand, not letting them in with a chance of ever trying to rattle India. In what looked all set to be a resounding 10 wicket win for India, the tourists lost the wicket of Mandhana just before the final runs were ticked off the board to end up with a nine-wicket win on the day, one they’ll be looking to emulate come the second ODI on 29th January, Tuesday at 6:30 am IST.